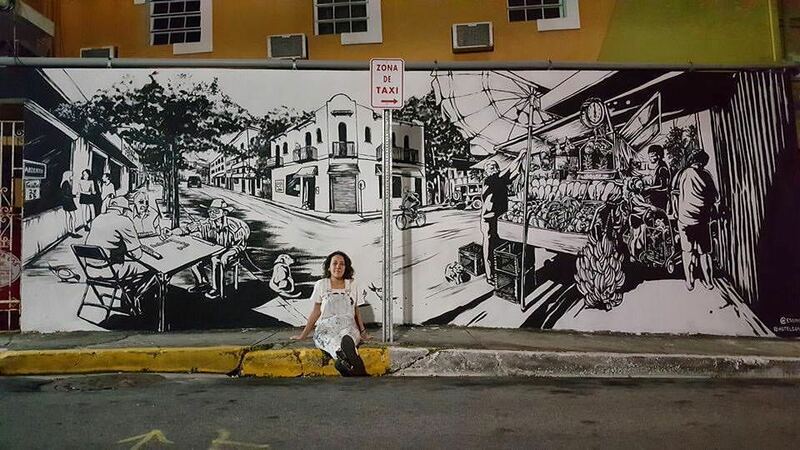 Murals by local artist Sarah Urbain wrap around the corner of the hotel from Ponce de Leon Avenue to our front door. Rates range from $79 - $159 depending on room size and season. Check our online booking button or call 787-727-1223 for best rates for your dates.